We're fighting for a smaller jail, a more humane justice system, and a safer New Orleans. 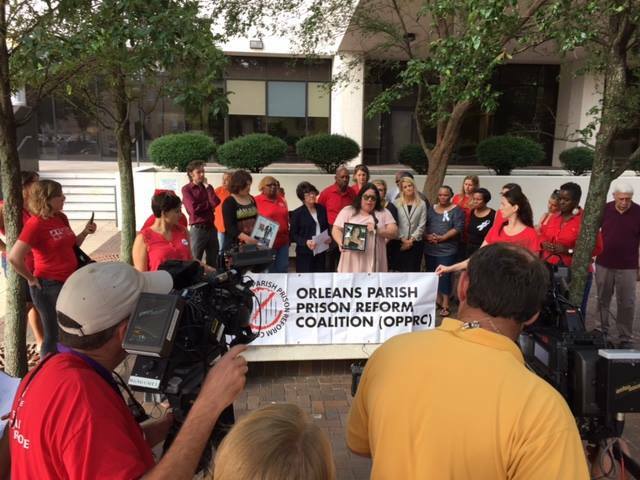 Orleans Parish Prison Reform Coalition was founded in 2004 by local individuals and organizations who came together to demand changes at the Orleans Parish Prison (OPP) as the City was poised to elect a new sheriff. OPPRC created a Nine Point Platform for Change at Orleans Parish Prison and asked sheriff’s candidates to endorse and adopt that platform. Several candidates signed off on the platform, including Marlin Gusman, who was elected later that year a few months before Hurricane Katrina hit in 2005. At that time, the jail population was roughly 6,300. We call on the Court to prohibit the Orleans Parish Sheriff’s Office from continuing to illegally operate the Temporary Detention Center. Additionally, we call upon City Council to permanently limit the number of people incarcerated in the jail so that there is never a need for a “temporary overflow” facility. Such an initiative is not without precedent. Jefferson Parish’s Code Six requires that people who are deemed low-risk are released once the jail reaches a certain population. The mission of Orleans Parish Prison Reform Coalition is to use education and organizing to decrease incarceration, increase oversight, and improve the conditions in Orleans Parish Prison, emphasizing a community centered approach to justice, in order to foster a whole and liberated New Orleans. We organize around the nine shared values and principles of unity. Let's transform justice by creating a more holistic approach to criminal justice that shifts Orleans Parish away from incarceration and criminalization toward rehabilitation, healing, and transformation. 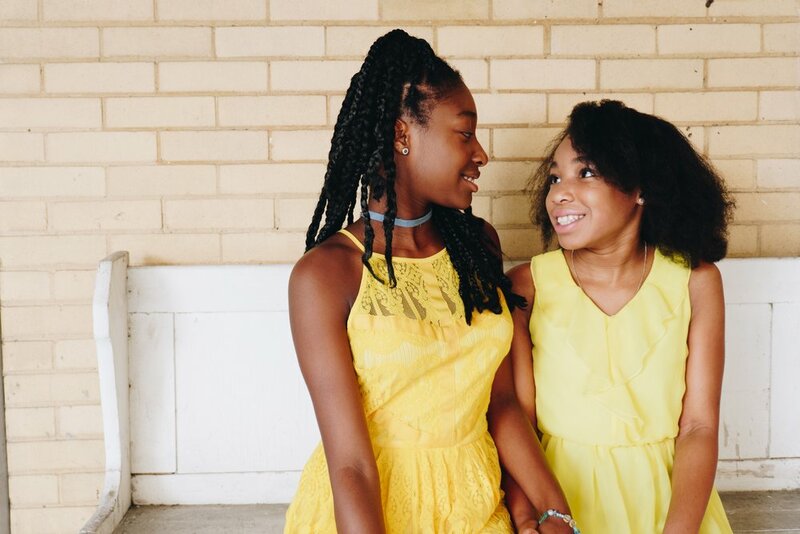 There are a number of ways to help us achieve our vision of an Orleans Parish justice system that is guided by a community coalition—of incarcerated persons, community organizations, legal workers, advocates, and elected officials—who work together to utilize holistic approaches and alternatives to incarceration in order to foster healthy communities.